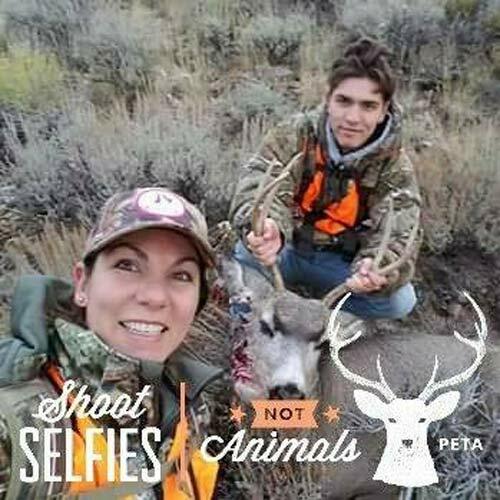 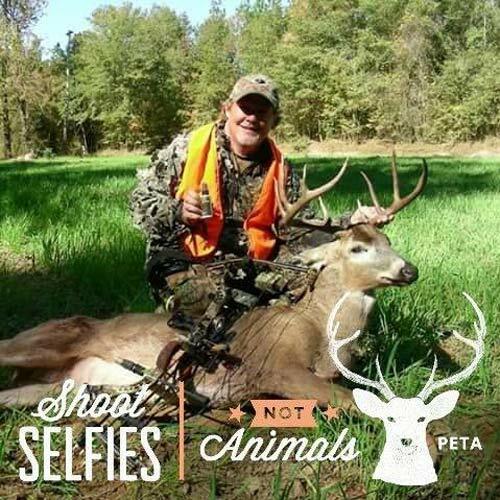 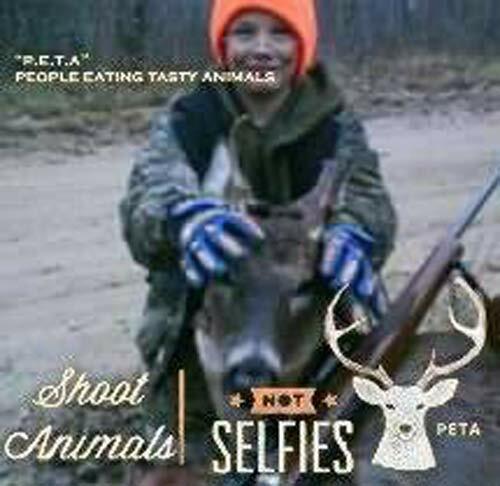 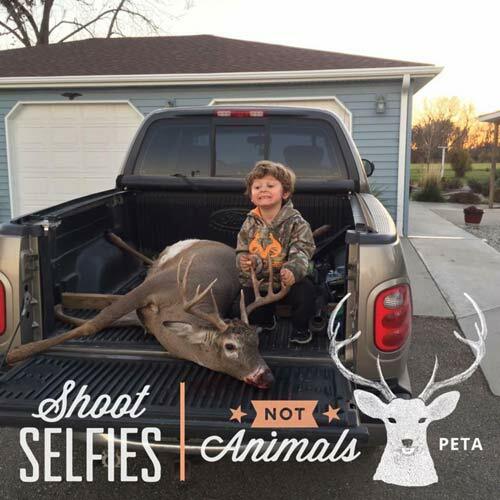 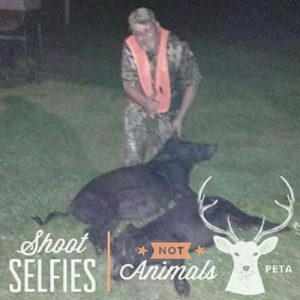 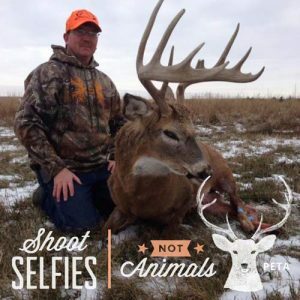 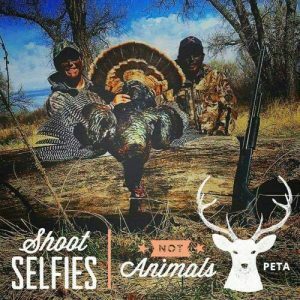 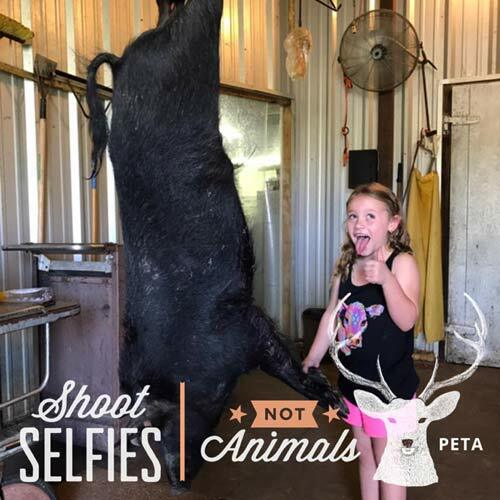 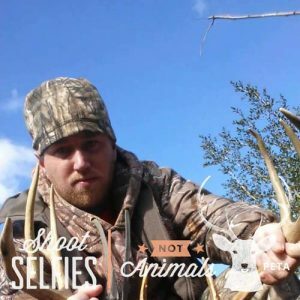 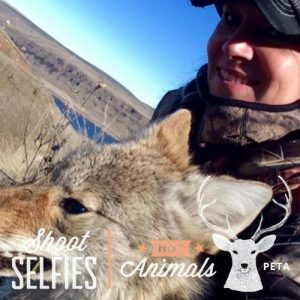 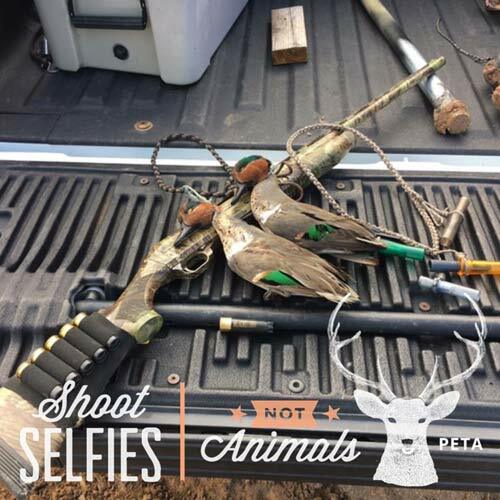 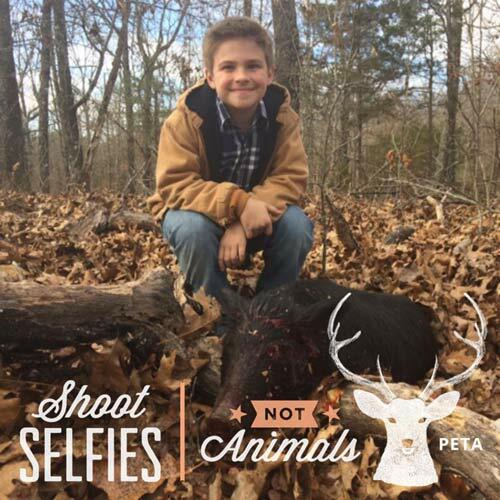 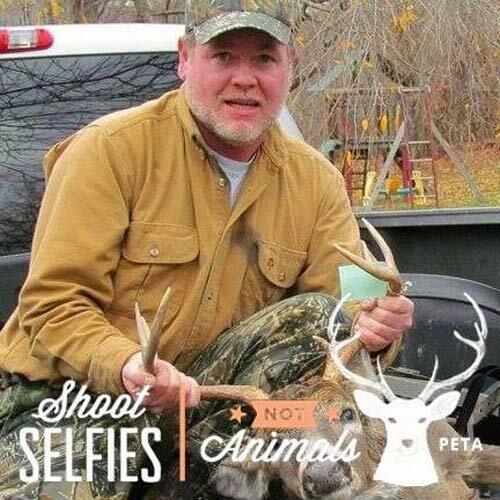 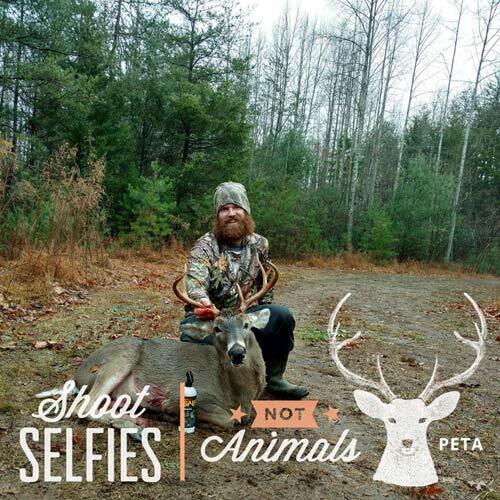 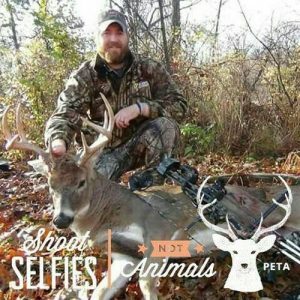 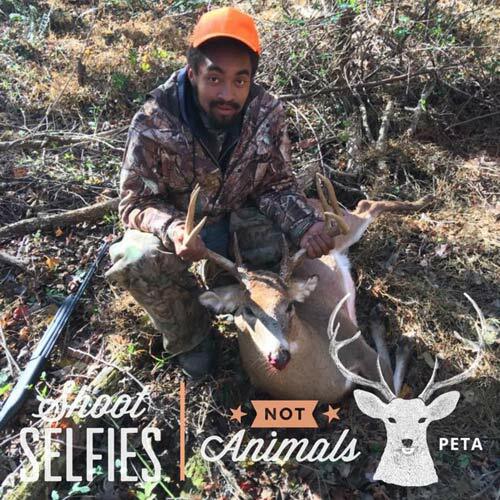 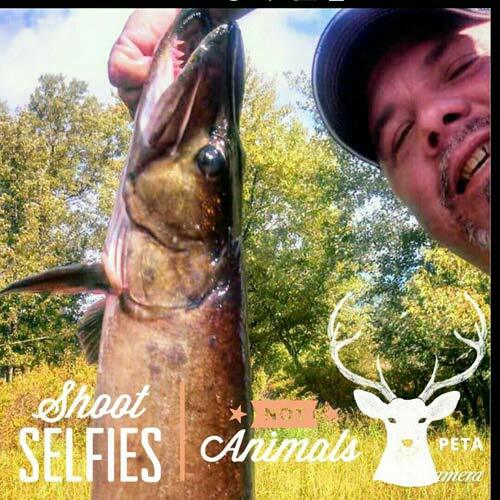 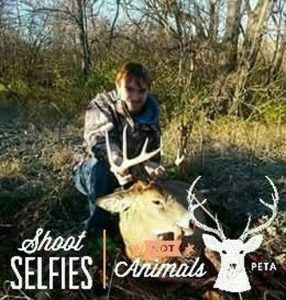 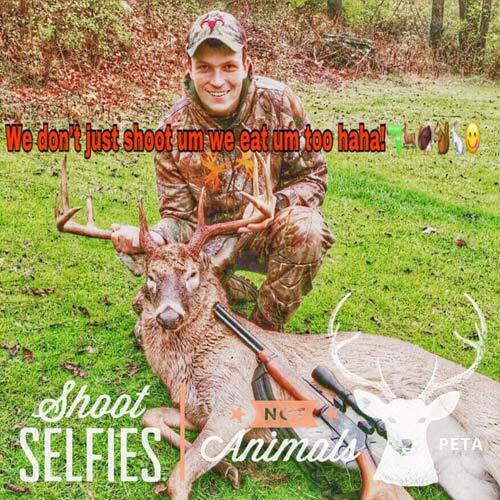 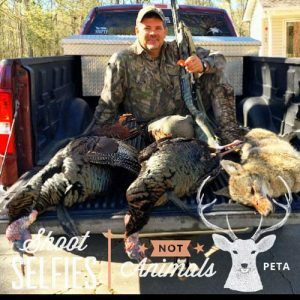 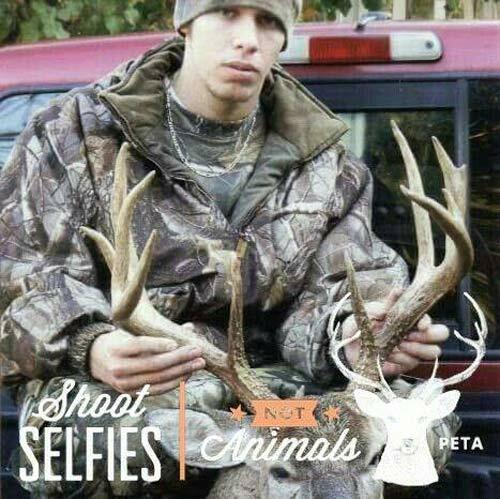 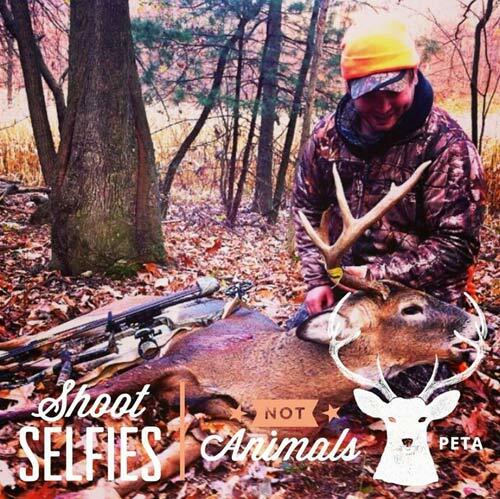 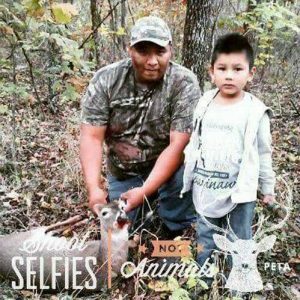 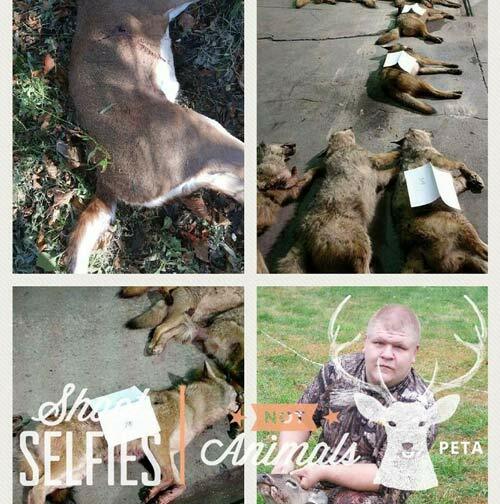 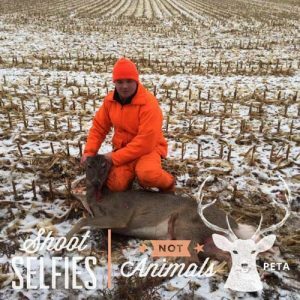 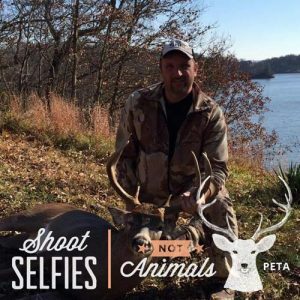 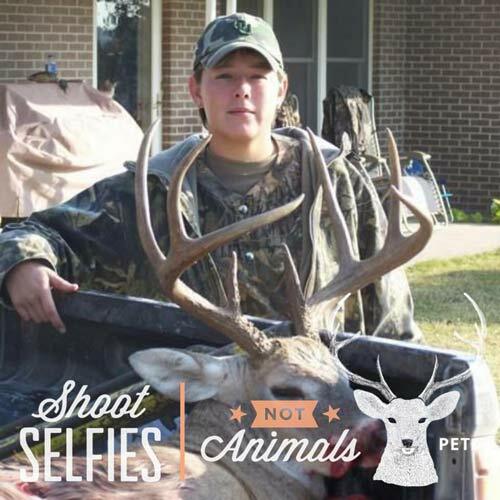 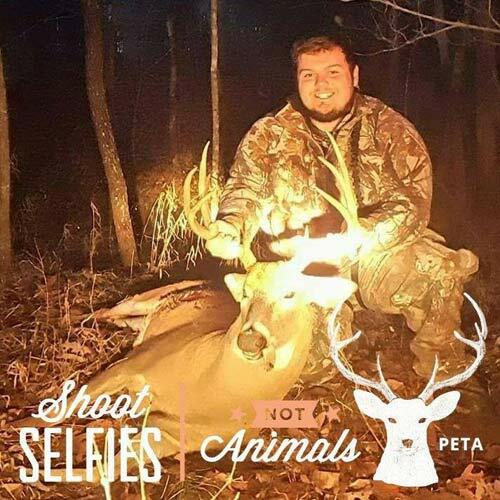 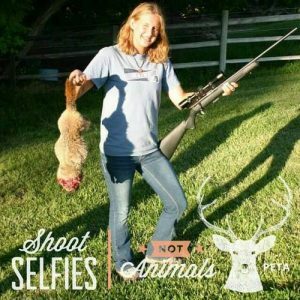 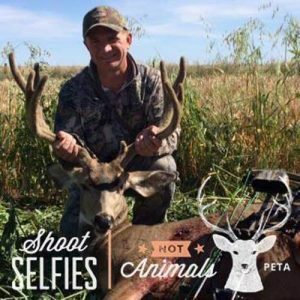 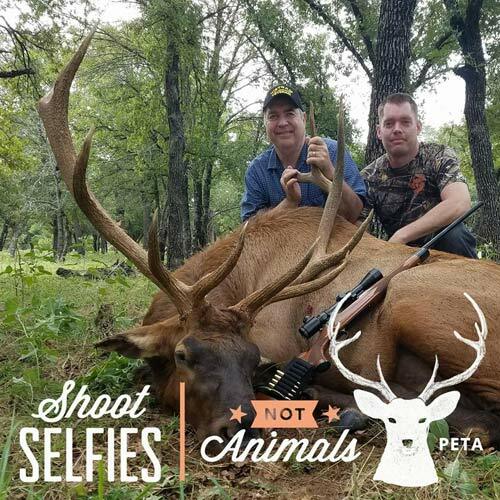 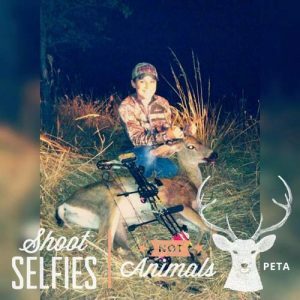 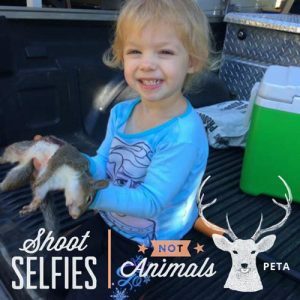 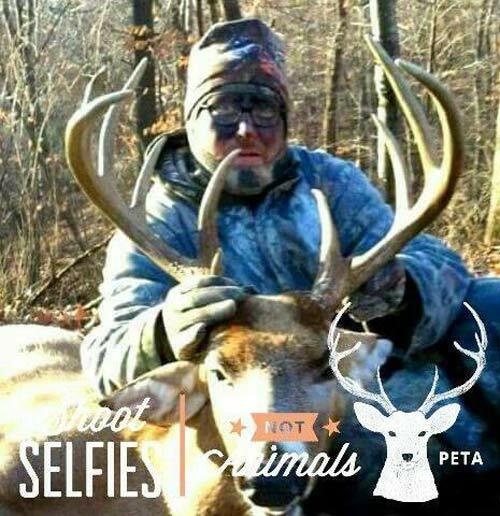 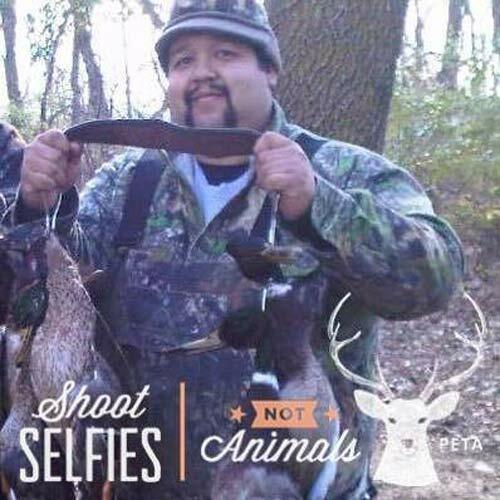 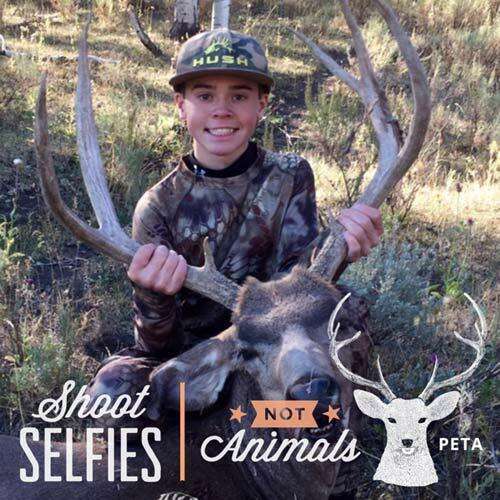 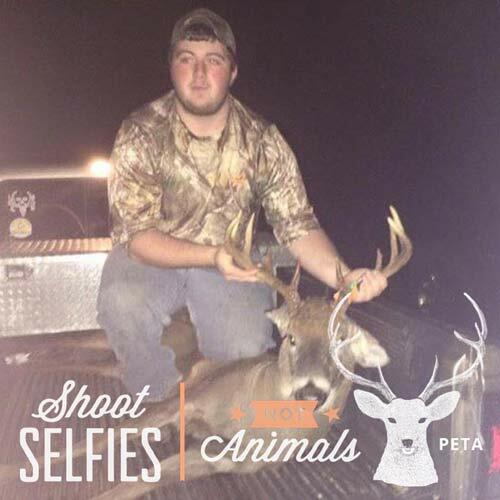 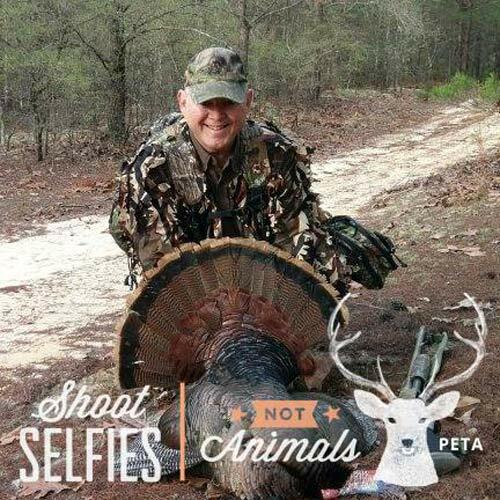 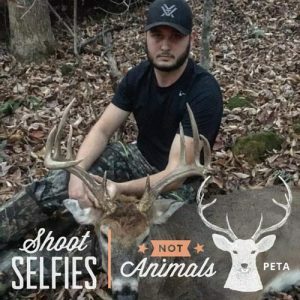 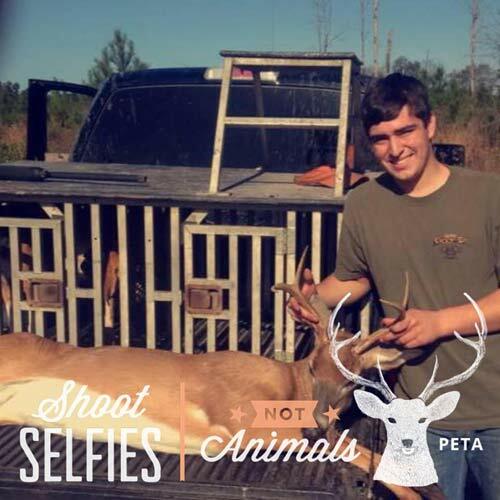 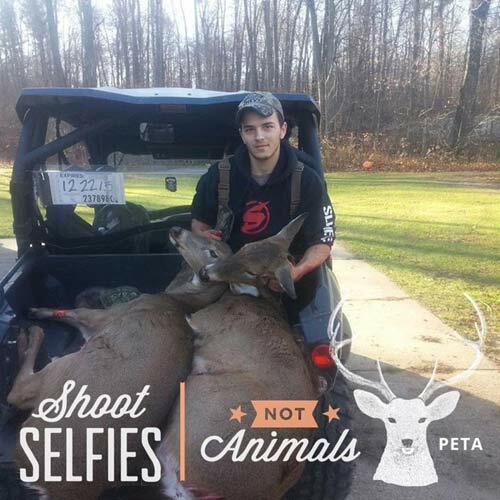 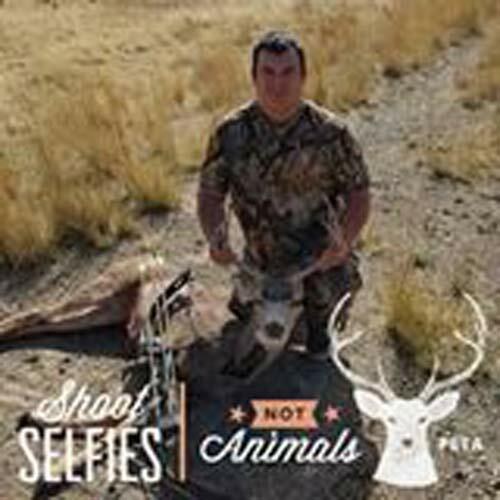 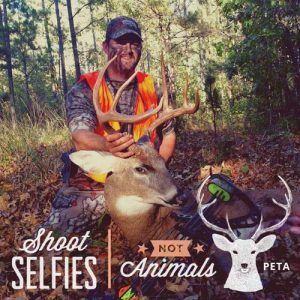 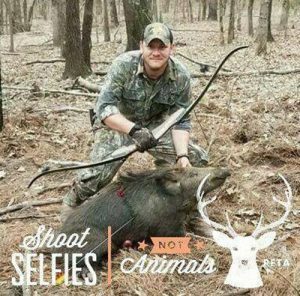 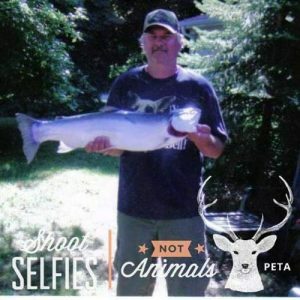 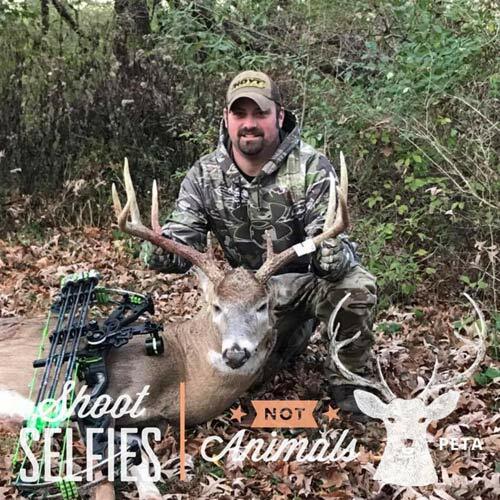 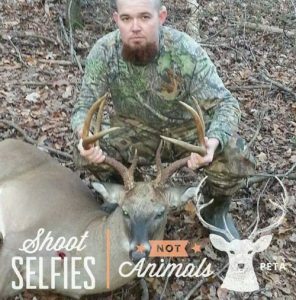 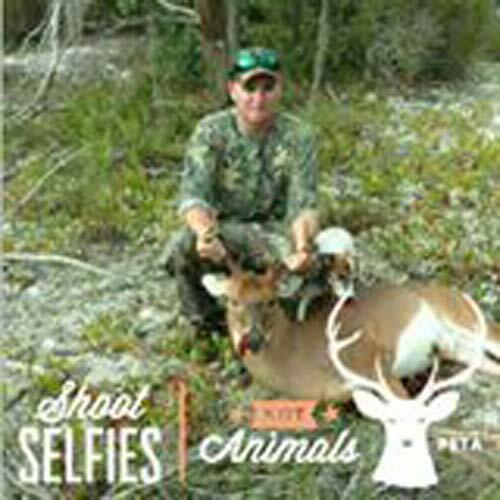 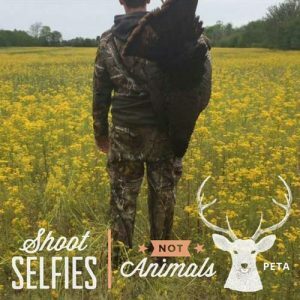 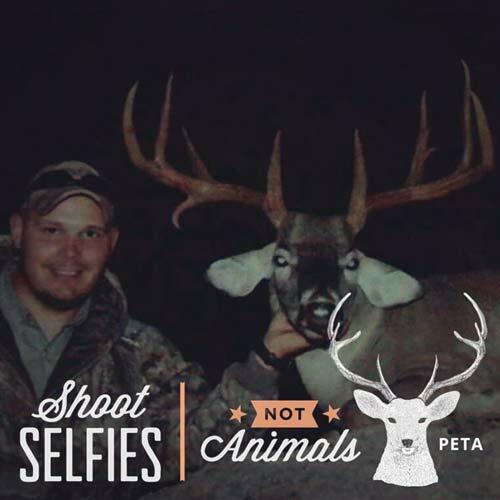 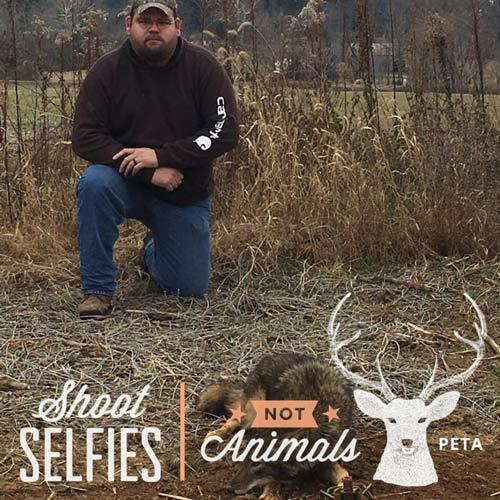 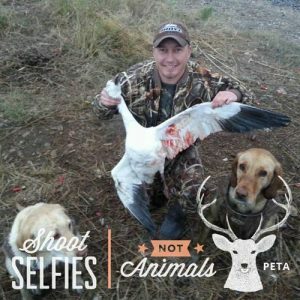 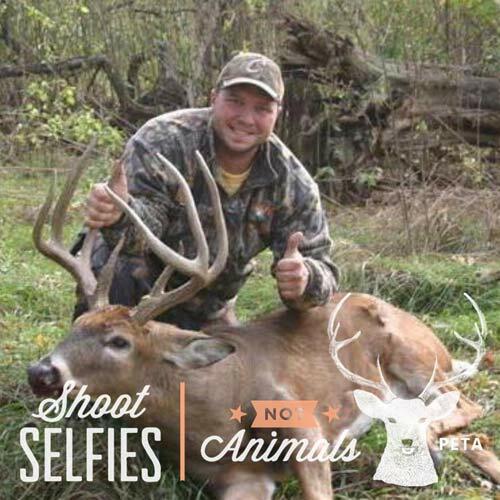 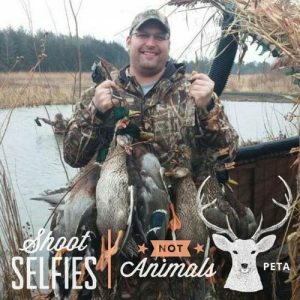 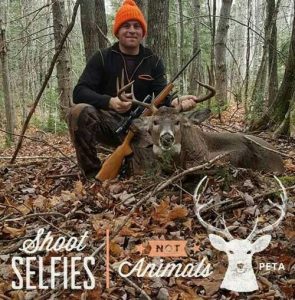 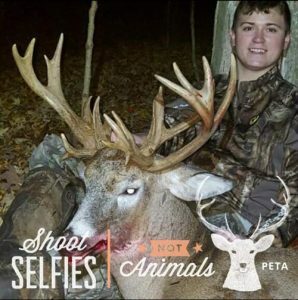 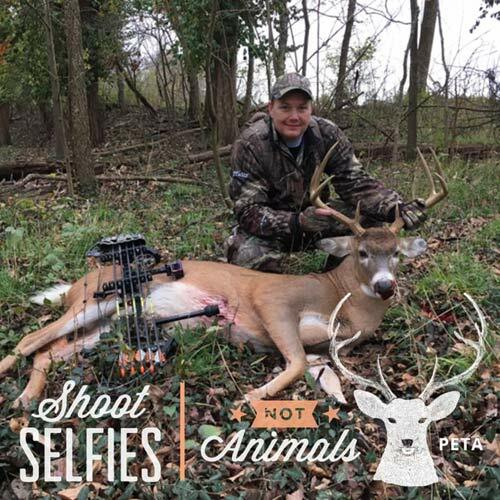 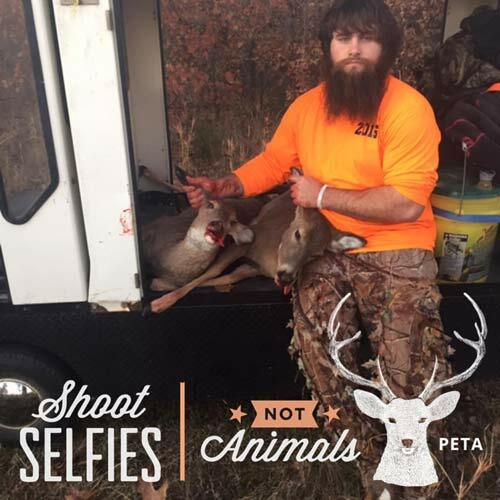 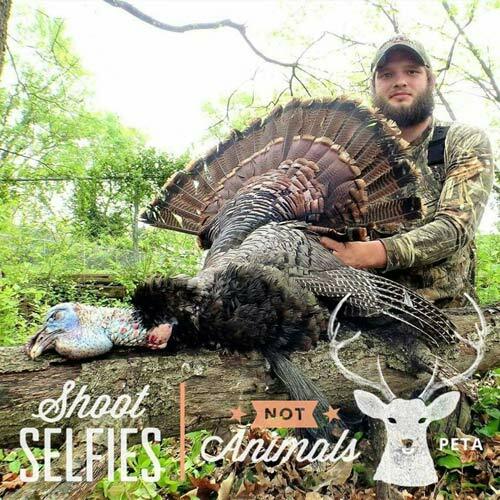 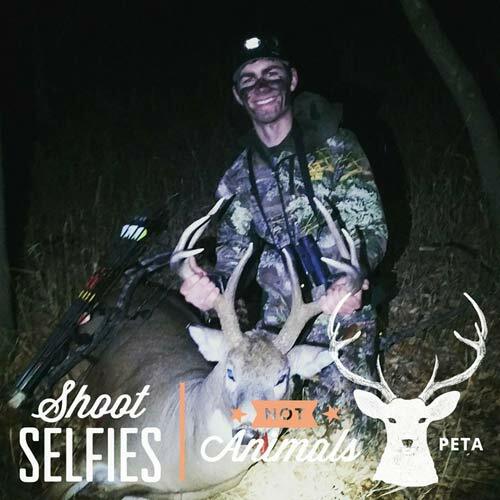 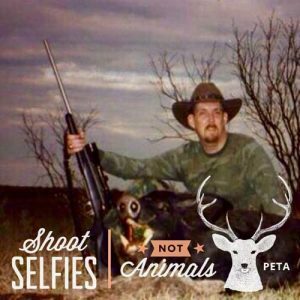 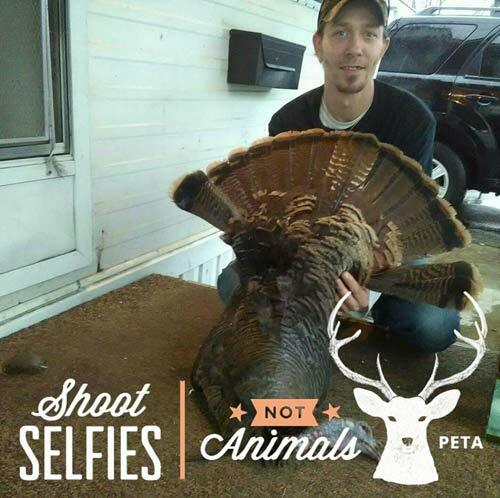 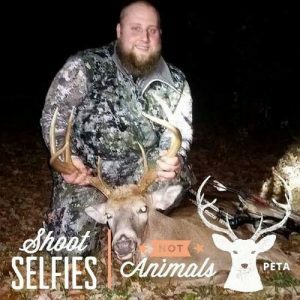 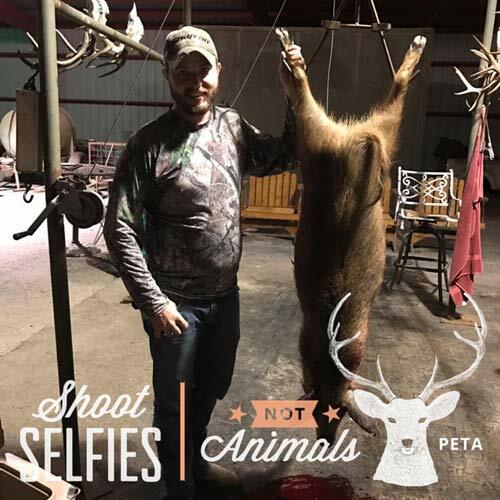 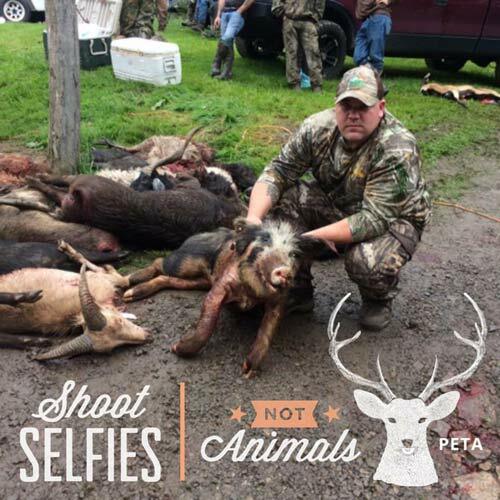 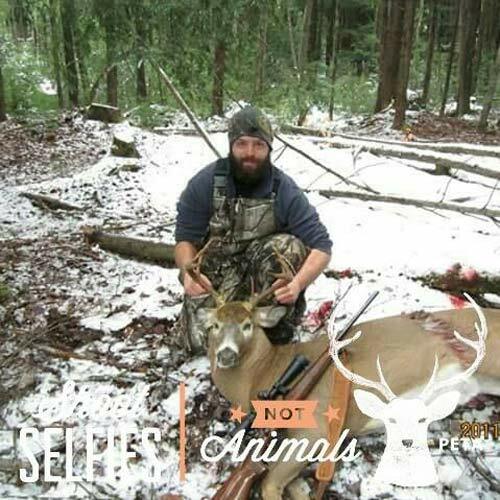 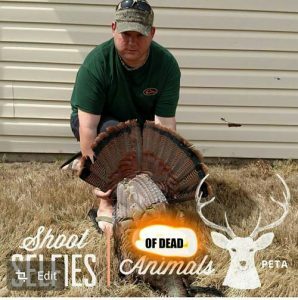 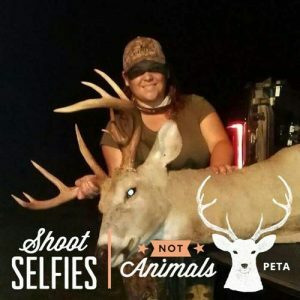 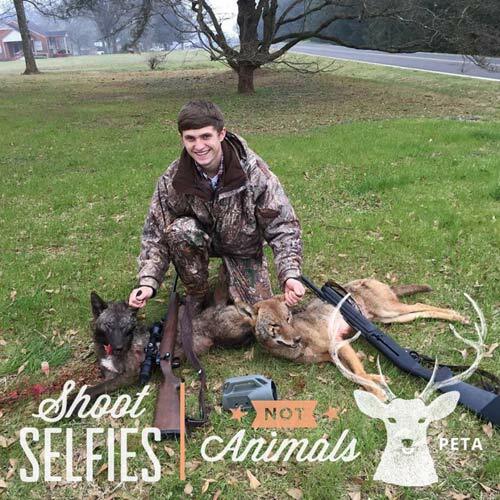 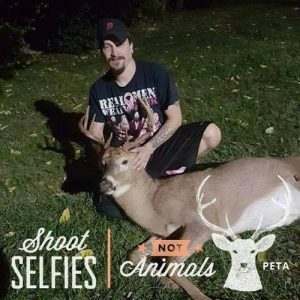 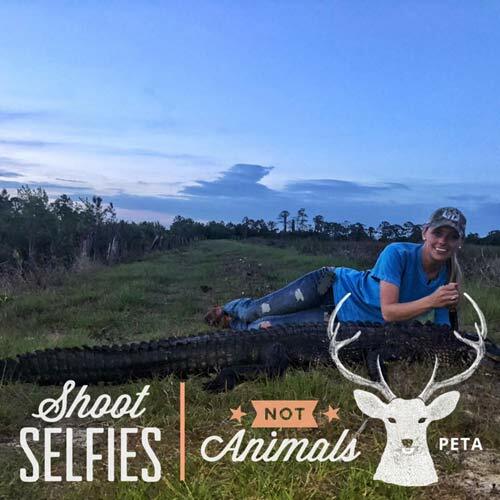 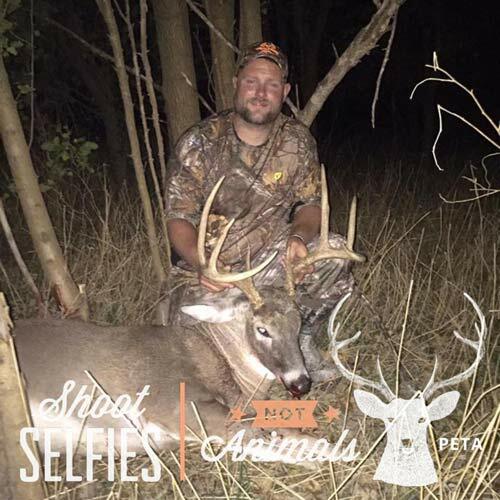 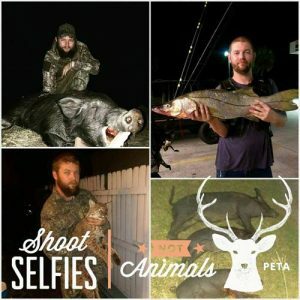 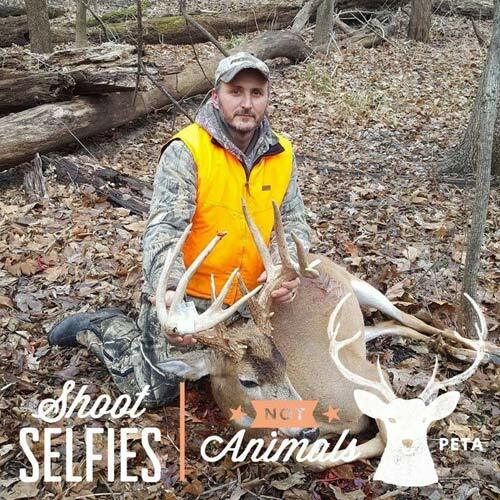 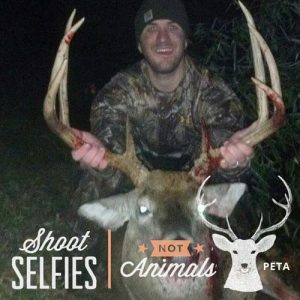 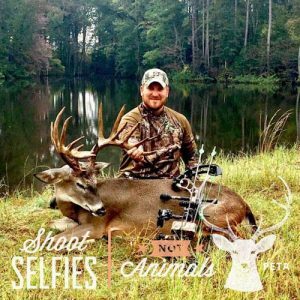 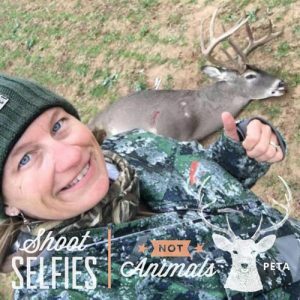 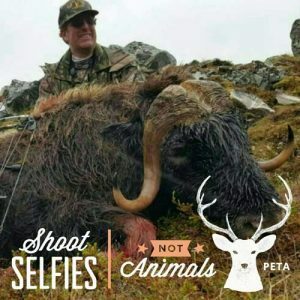 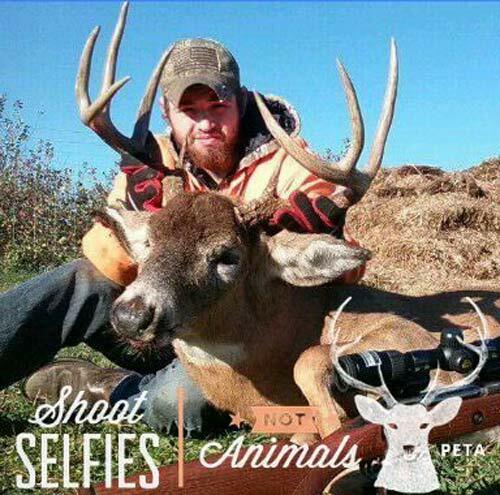 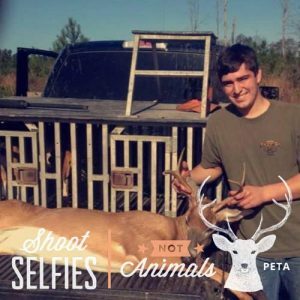 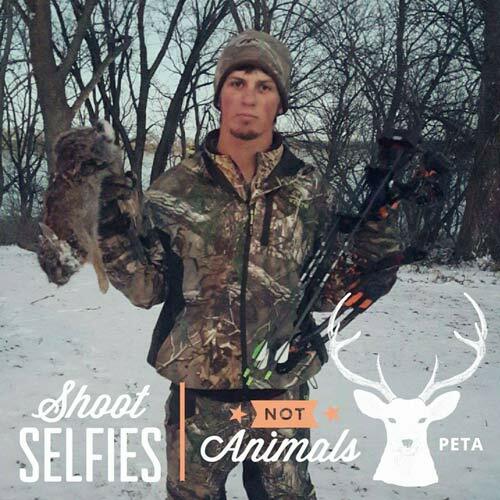 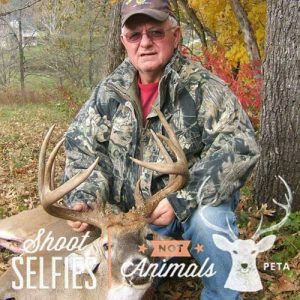 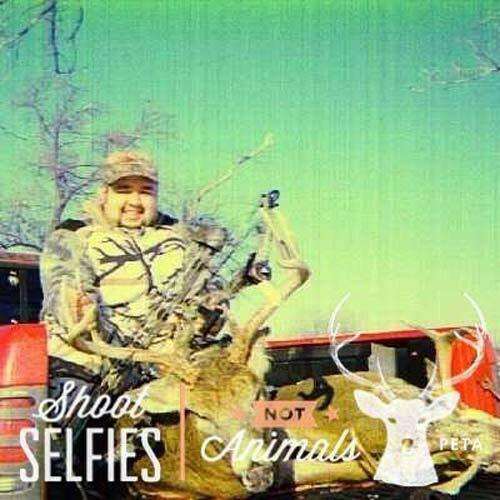 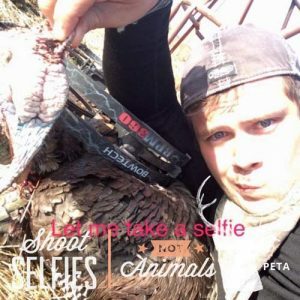 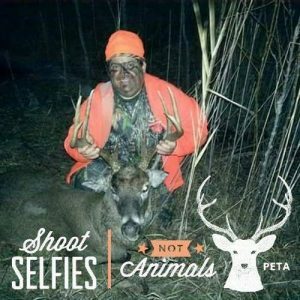 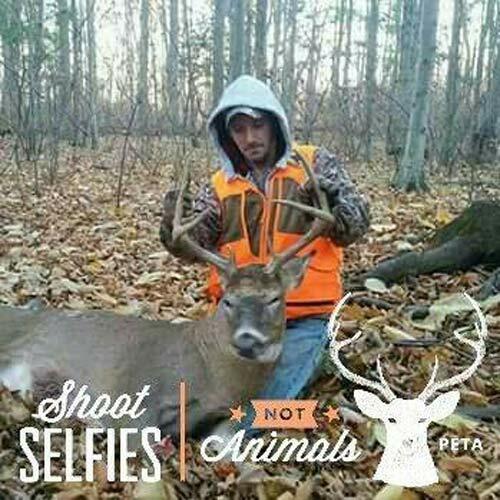 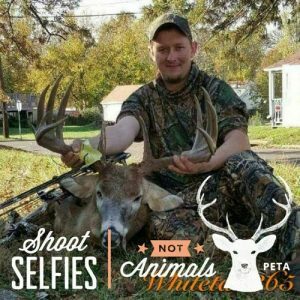 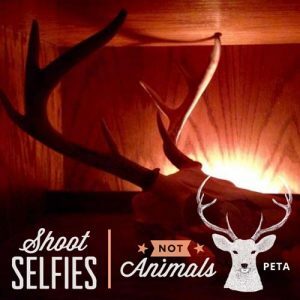 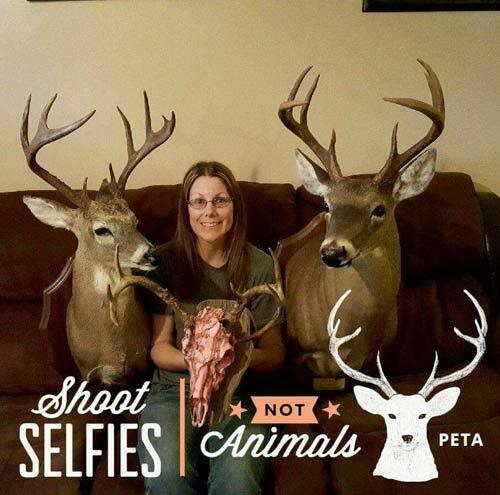 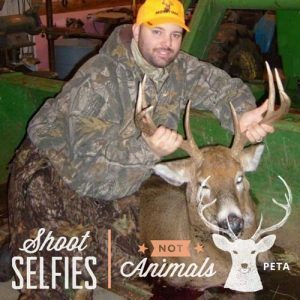 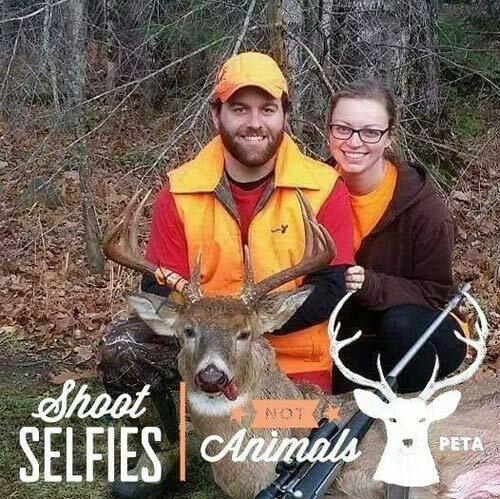 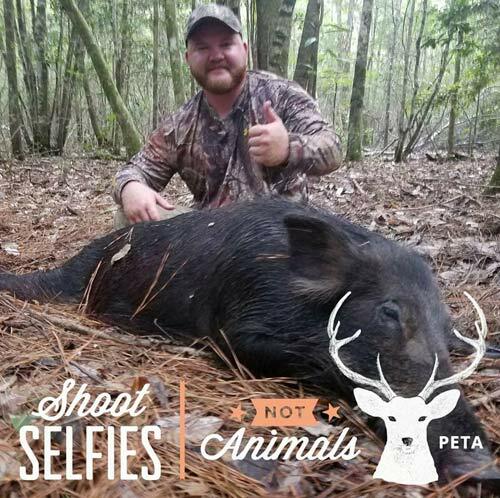 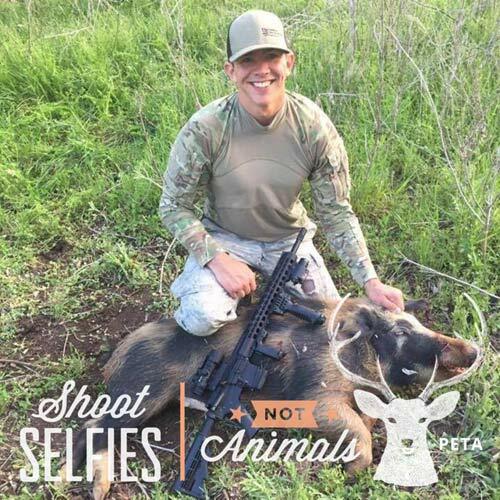 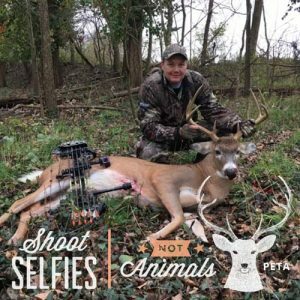 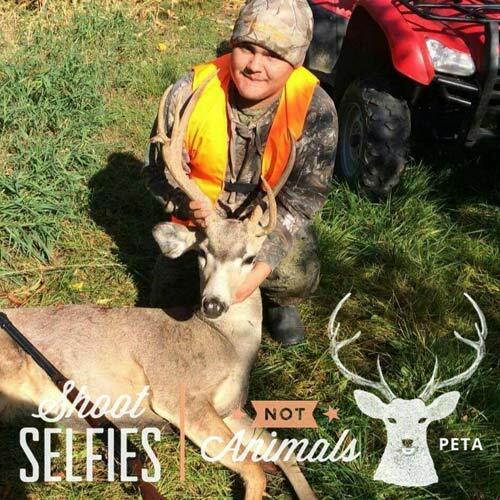 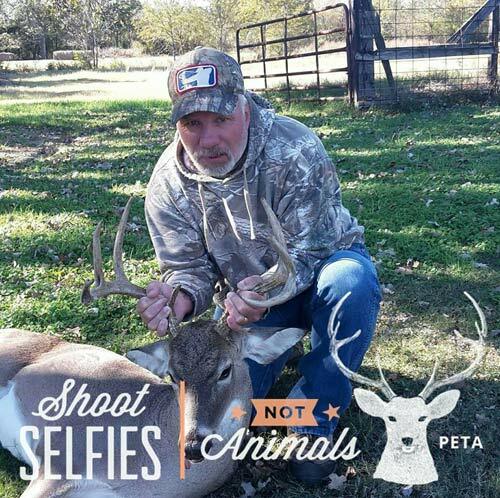 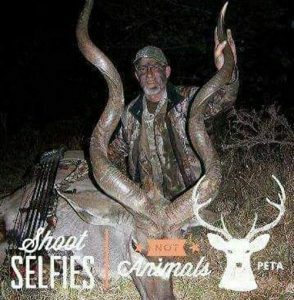 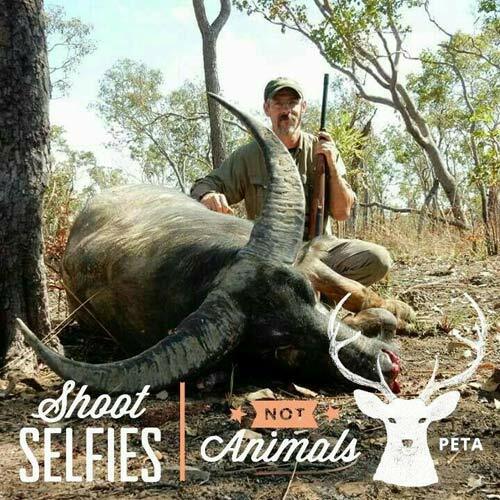 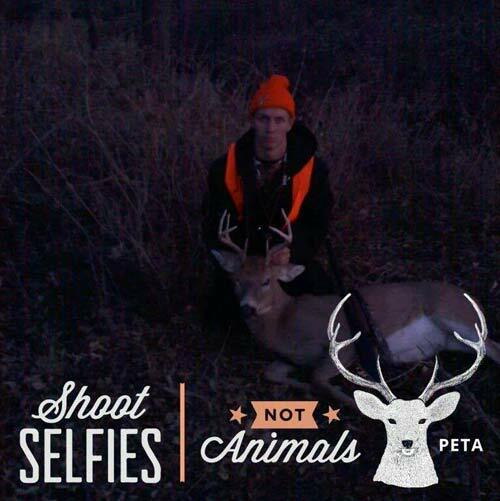 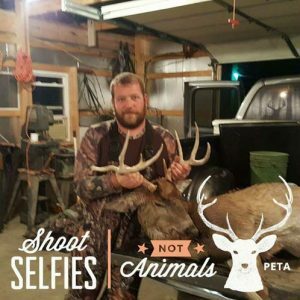 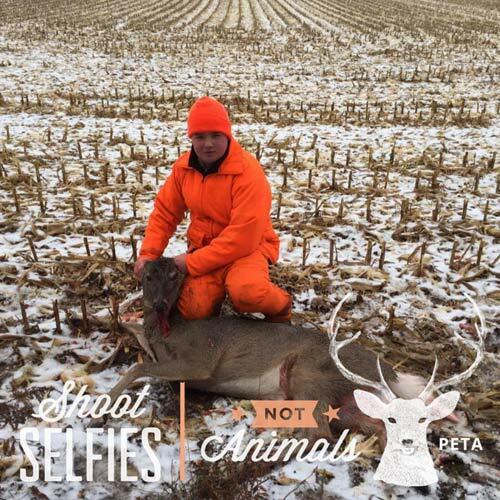 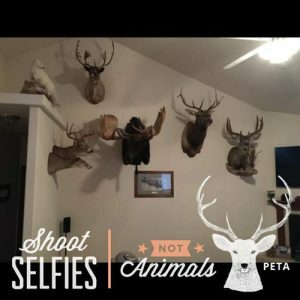 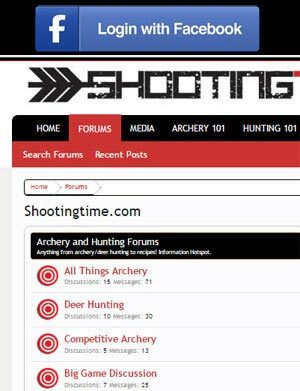 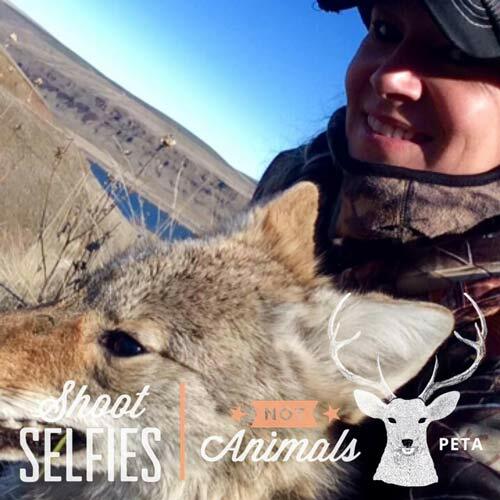 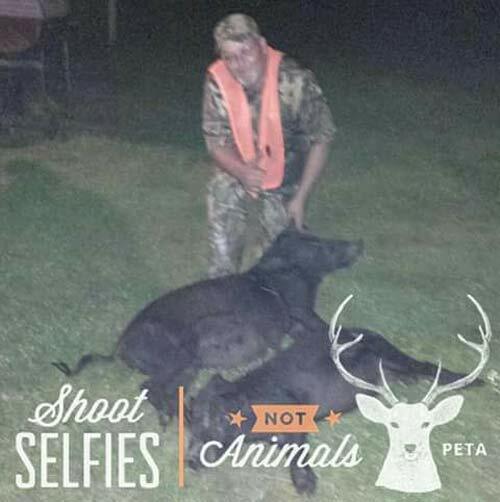 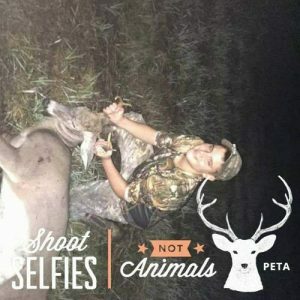 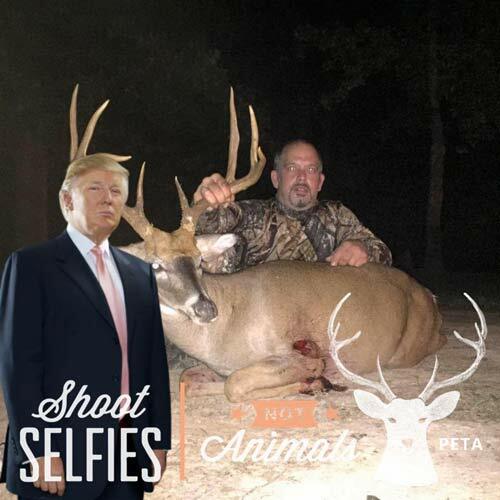 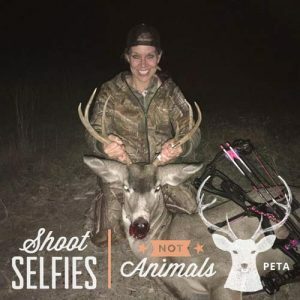 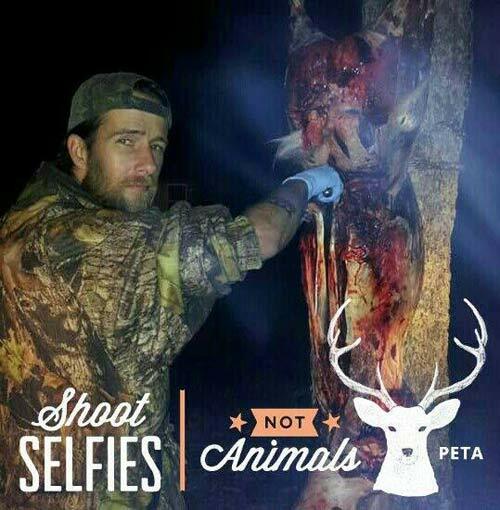 Our beloved friends over at PETA thought that they would spread their anti-hunting message with their custom Facebook profile frame that states “Shoot Selfies, Not Animals”. 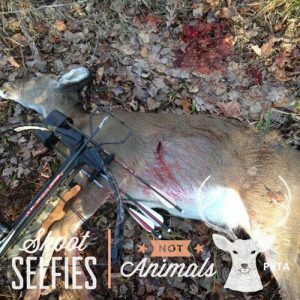 It spread all right…….. in the hunting community! My news feed is now loaded with these new custom PETA profile pictures! 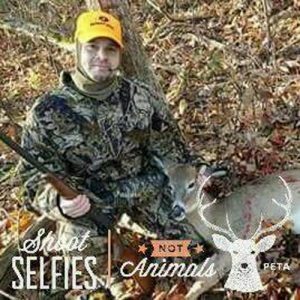 Their feeble attempt to advance their agenda has led to one of the most powerful showings of solidarity in the hunting community. 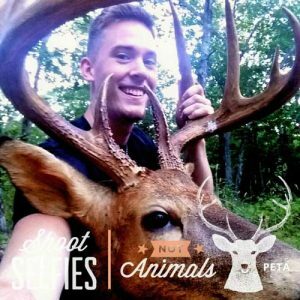 I’ve always been proud to be a hunter, but this movement has given me goosebumps! 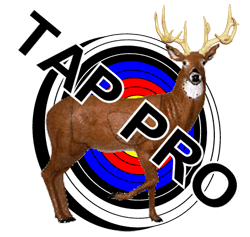 Please like our FACEBOOK PAGE!! 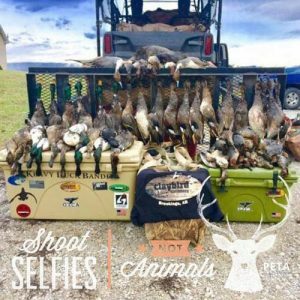 and Join our Forum to be entered into a free gear drawing!